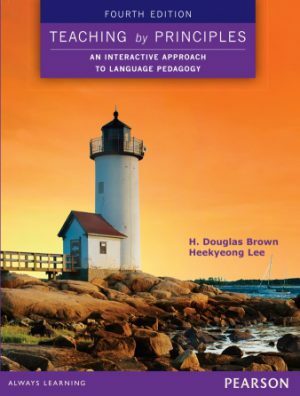 Written by experts in the field, this handbook provides teachers with practical guidelines, and classroom-tested lessons and activities to teach ESL students how to use learning strategies. 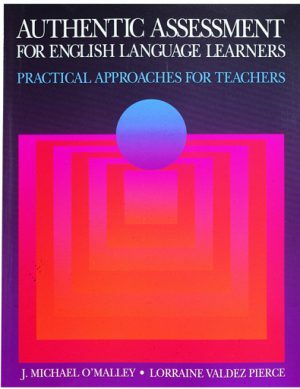 Provides teachers with clear directions and concrete support in accelerating students’ language learning by means of a strategies based approach an indispensable resource not only for language teachers but for all classroom teachers committed to increasing the effectiveness of students’ learning. Jim Cummins Professor, Curriculum Department Ontario Institute for Studies in Education Written by experts in the field, this handbook provides teachers with practical guidelines, and classroom tested lessons and activities to teach ESL students how to use learning strategies. 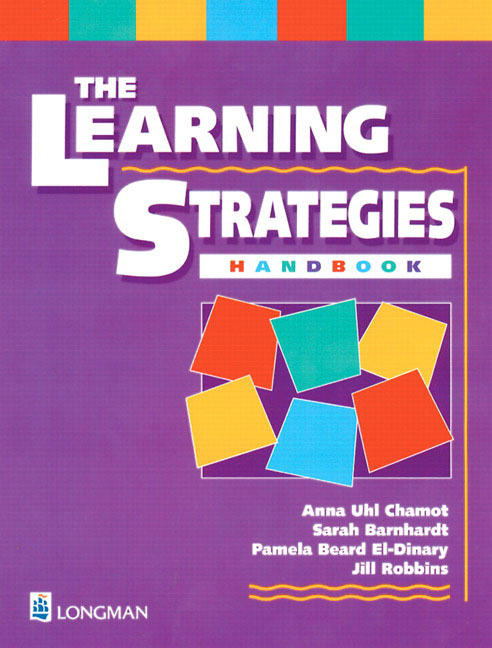 In-depth theory and research behind learning strategies. The relationship between CALLA (Cognitive Academic Language Learning Approach) and learning strategies. Reproducible charts, graphs, checklists, and lessons. Teaching tips, reflective questions, and classroom activities. 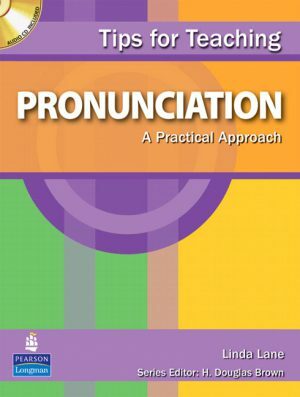 This practical reference book shows English language teachers how to teach the North American sound system. It provides easy-to-use tips, clear explanations, diagrams, and sample classroom activities. The widely acclaimed methodology text Teaching by Principles is now in a fourth edition. The new edition offers updates on current issues, new research findings, and additional chapters. 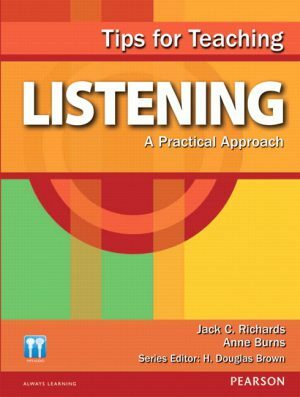 This text introduces English language teachers to contemporary research and specific techniques for teaching listening. Topics include listening processes, skills, text types, academic listening, course planning, and assessment. This practical resource book familiarizes teachers, staff developers, and administrators with the latest thinking on alternatives to traditional assessment.